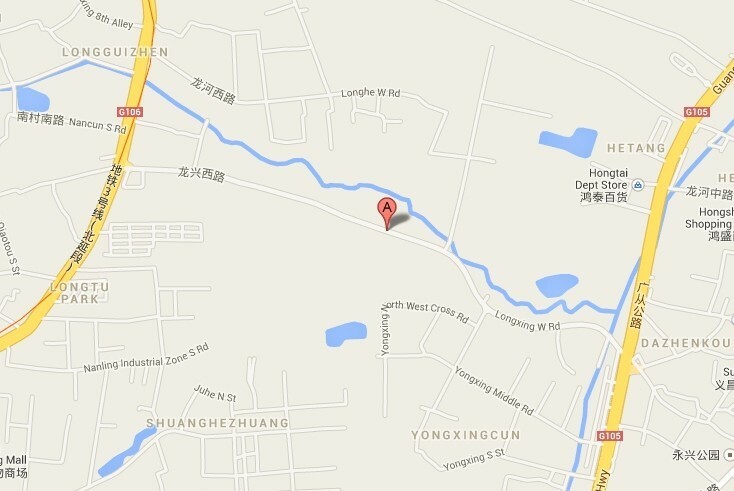 ADD: Jiaxin industry park,Longgui road, Baiyun District, Guangzhou city. Guangdong province. China.